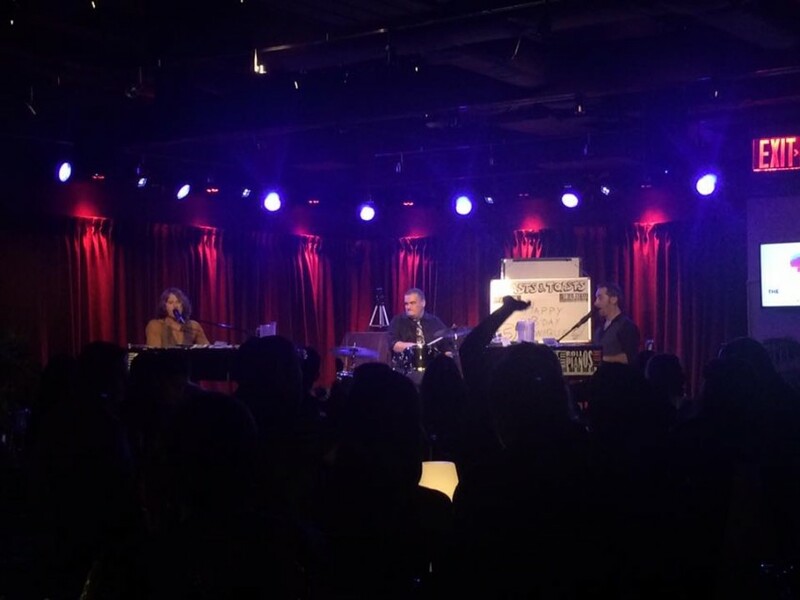 another SOLD OUT Dueling Pianos show! 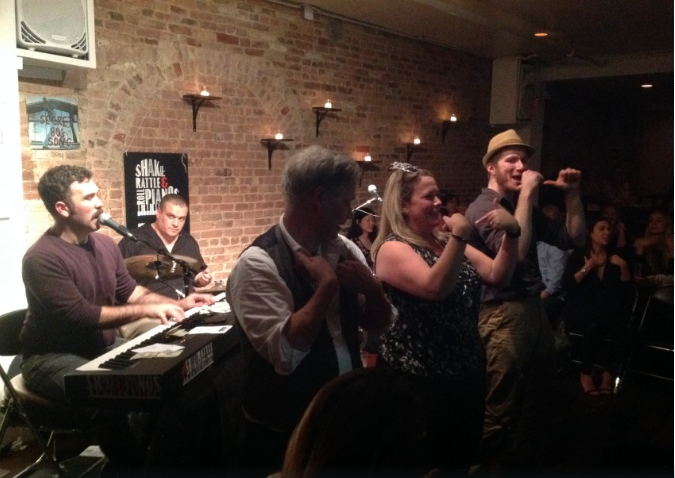 bachelorette parties LOVE Dueling Pianos! bars, restaurants, hotels, casinos...our show can go ANYWHERE! 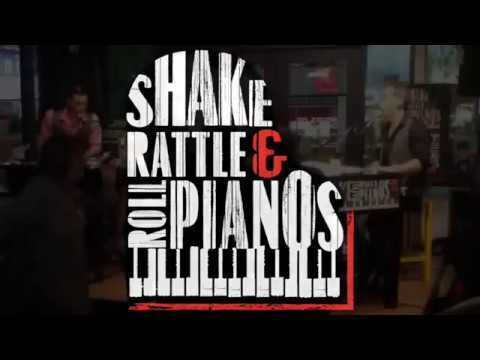 The largest Dueling Pianos company in the Northeast USA - over 500 events per year! With offices in NYC, Boston and Columbus, come see why we're chosen more often than ALL OTHER companies COMBINED! "It's song vs. song at these raucous sing-alongs…a musical free for all!" - NEWSDAY. Weddings, reunions, corporate events, private parties, public fundraisers, in-home or outdoors, no affair is too small or large. An all-request rock n roll party where YOU pick the playlist! A singalong, dance-along, laugh-along party with two of the top piano entertainers on the East Coast. And it's NEVER the same twice - from Billy Joel to Bon Jovi, from Britney Spears to Bruno Mars, nothing is off limits! A fully customized entertainment experience - want baby grand digital pianos? We got 'em. Want a drummer added for extra OOMPH?! No problem. From elegant backgrounds to fun sing-alongs to wild & crazy dance parties, there are THOUSANDS of songs on our playlist. It's your night. Let us bring OUR party to YOUR party. "Keyboard master Mark Weiser takes audience requests, mines his vast knowledge of catchy tunes and busts out singable tracks." - TIME OUT. 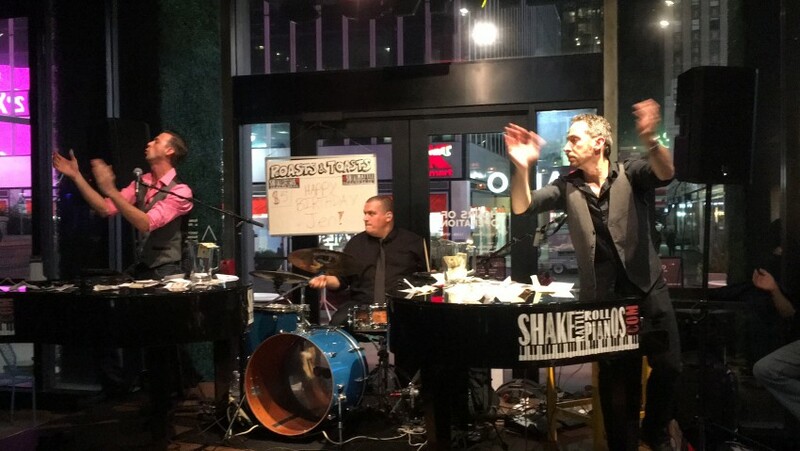 Currently, Mark runs Dueling Pianos shows at over FIFTY venues across the East Coast, including CT, MA, PA, VT, NH and more. Sing-alongs, games, all your favorite songs from rock, pop, country, R&B, disco, classics, and even hip-hop or heavy metal! Your request is our command! Equally enteraining as a solo act, or as a dueling piano show, with one of the MANY talented piano entertainers in our stable of artists, EVERY event is a party waiting to happen! AND, we work with a team of the BEST piano players in the country. If Mark is unavailable for your event, rest assured that one of his PHENOMENAL colleagues is ready, willing and able to provide the very best in entertainment! For every kind of music or event, there's a performer JUST RIGHT FOR YOU! Corporate clients include: Pepsi, Hilton Hotels, Carnival Cruise Lines, Glamour Magazine, Brooklyn Cyclones, W Hotel, Chezzam Events, Price Waterhouse Cooper, Ida Crown Jewish Center, Sheraton Hotels, Helpoint Insurance, and many more. We can bring EVERYTHING with us. You have the outlets, we'll do the rest! From AC/DC to ZZ Top. From Jerry Lee Lewis to Carley Rae Jepsen. Black Sabbath to Barry White.